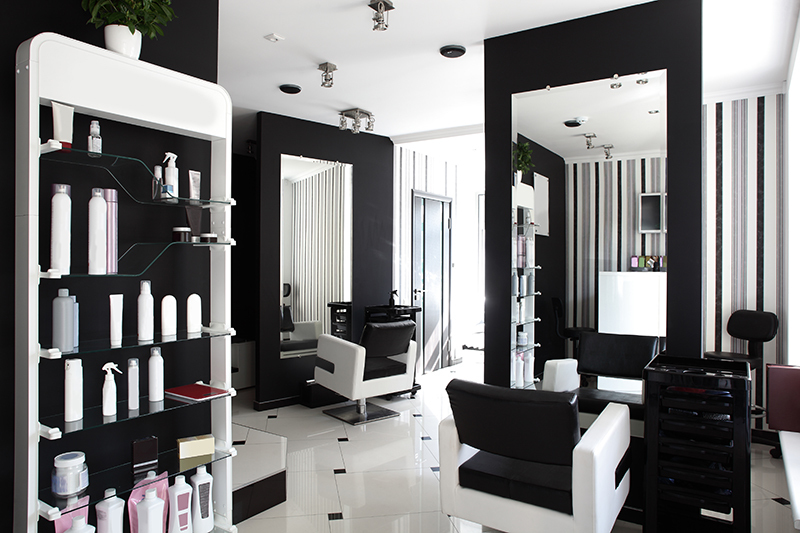 Capify has worked with many hairdressers and beauty salons across the UK, helping them to achieve vital company goals by providing them with an Merchant Cash Advance, a merchant cash advance. However, the new kind of alternative business loan which Capify offer works as an unsecured cash advance on future sales. Four out of Five of all qualified applications get approved. 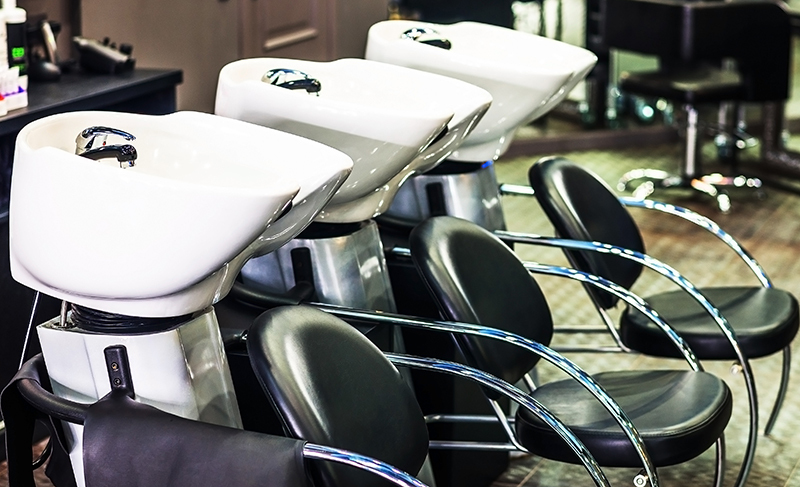 Hair and beauty salon business loans have become harder to acquire in recent years since the recession has stopped many banks from lending so readily. Low approval rates as well as rigid repayment methods and late fees are also disheartening for any business. The amount you borrow could reach up to £250,000 depending on the company and this is repaid in a flexible way through a pre agreed fixed percentage of each future credit and debit card sale made in your business. The advance is then settled when the full amount has been reached through this payment method, making it ideal for any company processing a large volume (£3,500 or more per month) of credit and debit card transactions. You can track your repayments quickly and easily online, 24 hours a day, 7 days a week. The amount you are advanced could even be extended in some cases making it a truly flexible and beneficial way of borrowing. The cash advance could be used for vital refurbishments in your salon as well as purchasing new equipment or extending stock, adding new treatments to your service or staff training and development. 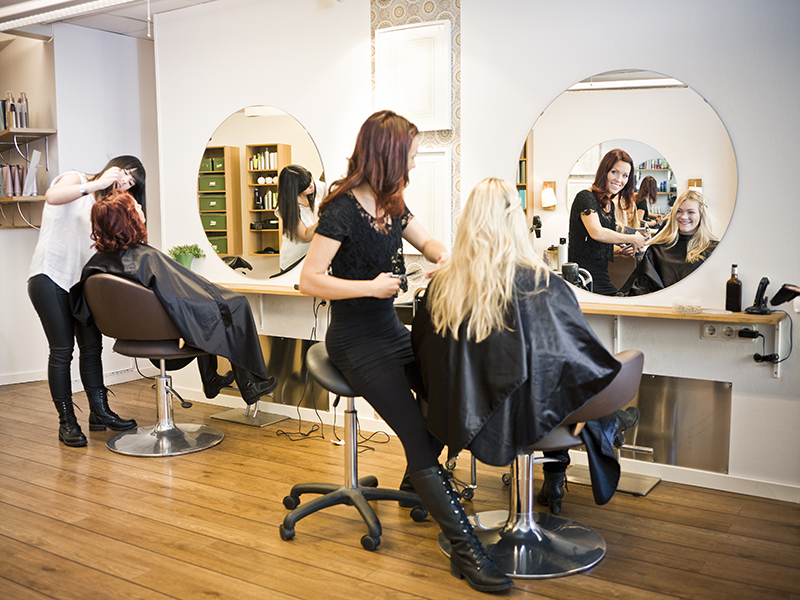 Some of the hairdressers and beauty salons we have worked with also use this opportunity to relocate the premises or even open at a second location.